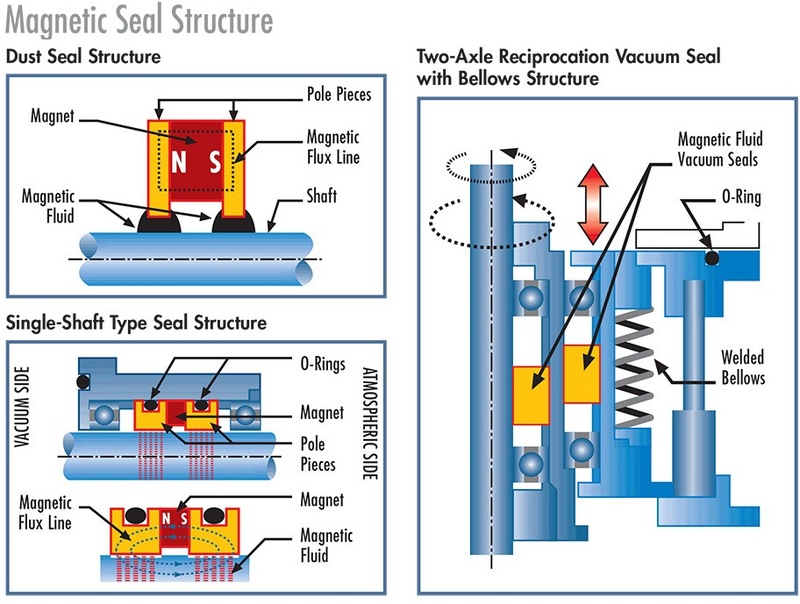 Magnetic Fluid Vacuum Seal – EKK Eagle Semicon Components, Inc.
EKKSC offers a line of magnetic fluid vacuum seals backed by best-in-class material development, product design, and manufacturing capabilities. 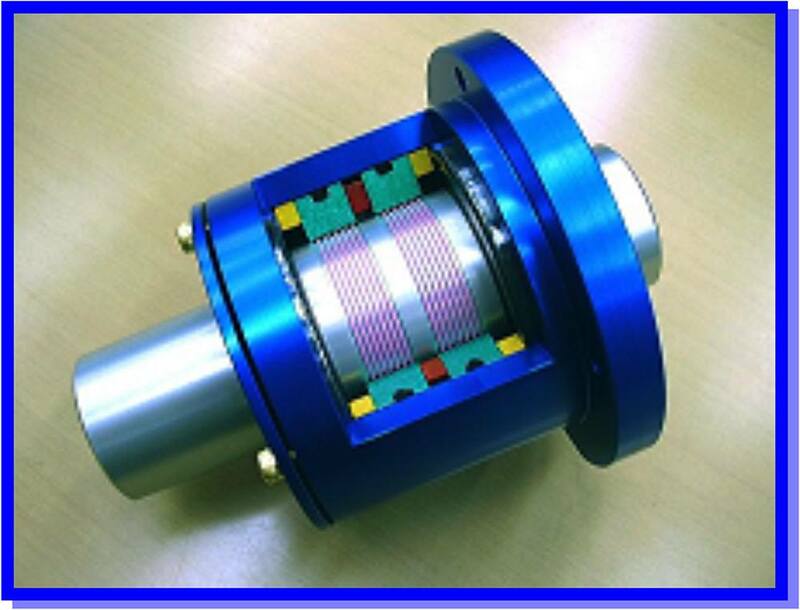 EKKSC magnetic fluid vacuum seals were specifically developed to be high-performance, low-friction, rotary seals for semiconductor applications. These seals offer excellent thermal resistance and minimum contamination in high temperature environments. Magnetic fluid vacuum seals use magnetic force to maintain the magnetic fluid in a specific position around the shaft. The suspended fluid provides a liquid sealing barrier to fluids and gases. This magnetic sealing method results in a very low friction hermetic seal which allows very little contamination. EKKSC magnetic fluid vacuum seals are durable an particularly long lived. EKKSC magnetic fluid vacuum seals provide superior performance in these semiconductor industry applications. EKK is the OPM for TEL and HiKE diffusion furnaces to name a few. Not only do we design and build these parts for the industry we also have refurbishment programs in place for most models. EKK offers a High Temperature Fluid option for these seals.